Go grab a guitar and get your “riff” on at the 2015 Rifflandia Music Festival! What started as a 10×10 tent, a boombox and some astroturf has now grown into a full-fledged music festival which had more than 170 acts spread across 17 different venues for their festival in 2014! 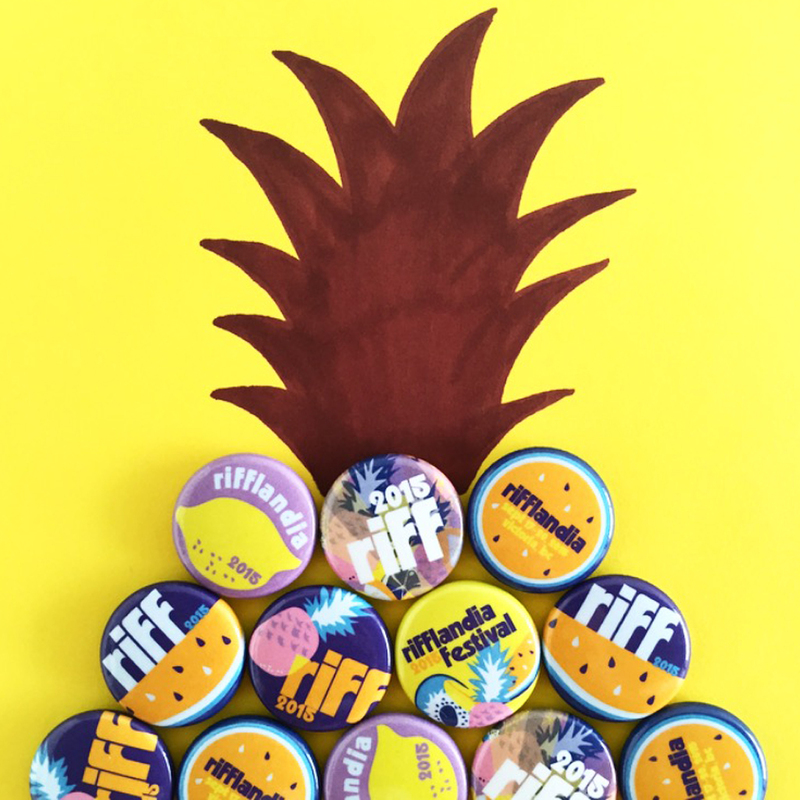 These buttons really capture the essence of what Rifflandia is all about, four eventful days filled with great music, tasty food, amazing art and most importantly, fun! So what are you waiting for? Tickets are on sale now!